Representing a welcome geographical redirection in scholarly attention from Alabama's Black Belt region and the state's northern counties that produced so much anti-Confederate disaffection during 1861-65, Tommy Brown's Deep in the Piney Woods offers readers a fine settlement, social, political, economic, and military history of eight southeastern Alabama counties from Indian removal through the end of the Civil War (with a brief postwar epilogue). 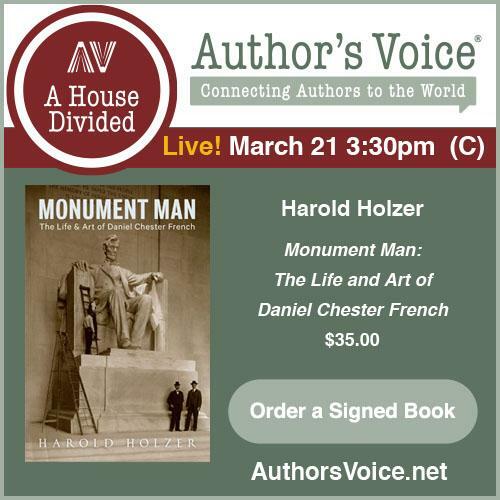 Along the way, the author dispels some popular misconceptions about the region and its people. Initial chapters examine post-removal white settlement and trace the political, social, religious, and economic development of southeastern Alabama. Combining illustrative anecdotal examples with larger pattern analysis (expressed frequently through informative data tables), Brown demonstrates that the region, though lacking in major urban centers, was far from poor and backward. Indeed, SE Alabama's overall rise in antebellum development was similar to that of other white-settled Deep South regions that bloomed during the years following treaty removal of the native inhabitants. With poverty rates consistently below the national average, the piney woods counties were thriving commercial and agricultural entities that contributed a great deal to Alabama's economic prosperity during the decades preceding the Civil War. With soils inferior by comparison to those of the nutrient-rich plains of Alabama's Black Belt, the piney woods region is not routinely considered to have been an integral part of the Deep South slave economy, but Brown's study shows that the cotton industry was nevertheless alive and well there. Planter-scale growing operations thrived along the region's waterways, but both yeoman farmers (who owned no slaves and either worked their farms themselves or with hired slave assistance) and micro-scale slave owners tried to grow at least some cotton as a cash crop or for loan collateral. In the author's view, as well as that of modern historians as a whole, this cotton connection (slight as it might have been in most cases) nevertheless instilled in the region's middling farmers and "plain folk" a stake in the slave social system and economy. The piney woods counties of Alabama also shared political traditions with other parts of the Old Southwest during the three decades preceding the turmoil of the 1850s. Both Democrats and Whigs were vibrant and persistent political forces in the region. While comparative electoral strength shifted over time, voting traditions and the influence of statesman-like personalities such as conservative Whig Henry Hilliard combined to resist wholesale realignment. Nevertheless, as was the case in much of the rest of the Deep South, divisive factors such as the national debates over slavery's extension into the Mexican cession, widespread southern dissatisfaction with the Compromise of 1850, the demise of the national Whig Party, the violent Kansas troubles, and increased abolitionist agitation combined to radicalize many piney woods voters and politicians and primed for secession both Democrats and former Whigs alike. The book very effectively challenges a common perception that the citizens of piney woods Alabama were lukewarm Confederates. During the secession crisis, seven of eight piney woods counties voted to send immediate secessionist delegates to the convention (with the holdout having a roughly even split between cooperationists and supporters of immediate secession). Though it's possible that anti-secession elements were masked by the low voter turnout (which was much decreased from the 1860 election), the author couldn't find any evidence that that was truly the case. In support, Brown also points out that the memoir of Henry Hilliard, who resisted secession as long as he could and had his finger on the political pulse of the region perhaps like no other individual of the time, does not mention any significant piney woods opposition. Instead, the best evidence points toward widespread support for the war in 1861. Piney woods companies enthusiastically filled many regiments, and, all told, more than 8,000 men from those eight counties alone fought in the Confederate Army during the length of the conflict. Brown's narrative follows the military and home fronts in parallel. 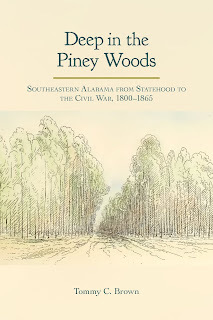 Important contributions of piney woods officers and men to both western and eastern Confederate armies are recounted throughout several chapters. On the home front, enthusiasm for the war was initially high, but the arrival of conscription in 1862 strained to the breaking point the many kinship and neighbor networks that barely bridged the labor gap. With this remaining help drafted into the army, those already on the margins, and even previously prosperous small and middling farming families, faced ruin. Though the government was not entirely deaf to these concerns and intervened to assist needy families, inflation and continued shortages made everyone feel the pinch by late 1862. While fighting morale remained high at the war's midpoint, even after the twin disasters of Vicksburg and Gettysburg, and no evidence exists to suggest a higher than expected desertion rate among piney woods soldiers, the situation on the home front continued to rapidly deteriorate. Though the gubernatorial race of 1863, which pitted the same two candidates that ran against each other in 1861 (Democrat John Shorter and ex-Whig Thomas Hill Watts), had the opposite result with Watts winning in a landslide, the author persuasively argues that the political flip shouldn't necessarily be seen as a general rise in opposition forces as both candidates were strongly pro-war. Even so, the cumulative effects of rapidly deteriorating military and home fronts meant that by the middle of 1864 outlaw gangs and deserter bands in the piney woods had increased to such numbers (perhaps as many as 2,000 men altogether) that local defense forces could not cope with them. The more organized among the armed opposition even started to actively cooperate with Union forces operating out of West Florida. 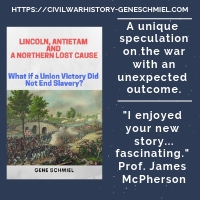 As was the case within so many other rural sections of the war-torn South, civil order collapsed over large swaths of the piney woods counties by 1865, and the end of the war came as a relief to many. At less than two hundred pages of narrative, Deep in the Piney Woods nevertheless manages to satisfactorily examine in comprehensive fashion well over half a century of largely neglected regional history. 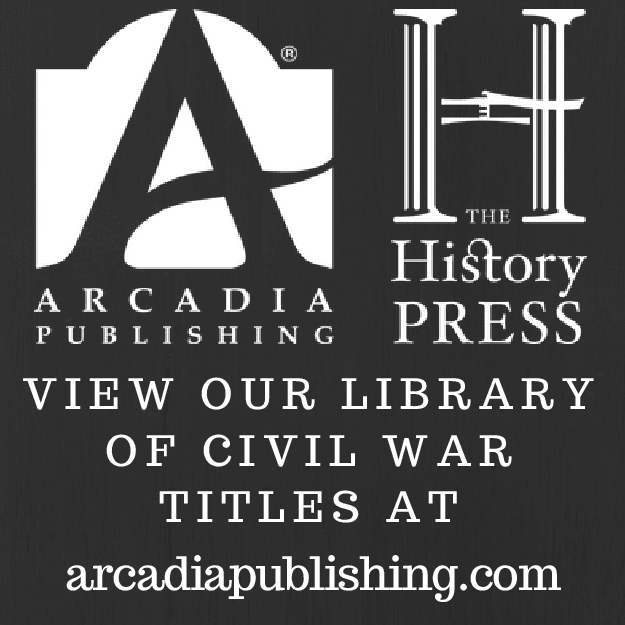 While the book does not address wartime emancipation and its immediate consequences to the degree that other studies of this kind have frequently done (though the epilogue does delve very briefly into the impact of the Reconstruction and Redemption eras on freedpeople rights and protections), the volume's Civil War coverage of both home and military front topics and issues is otherwise admirably thorough. Recommended. Didn't Alabama become a state in Dec. 1819? Yes, it helps not to take the title too literally. Technically, it should be "through" not "to" the Civil War as well.